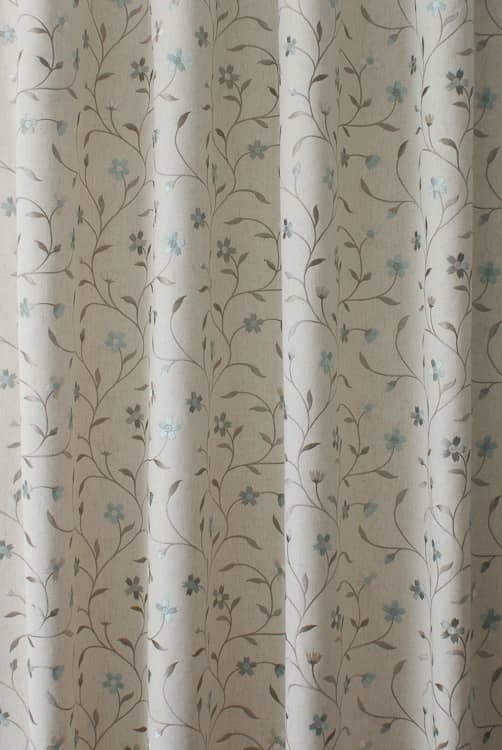 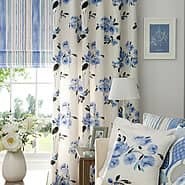 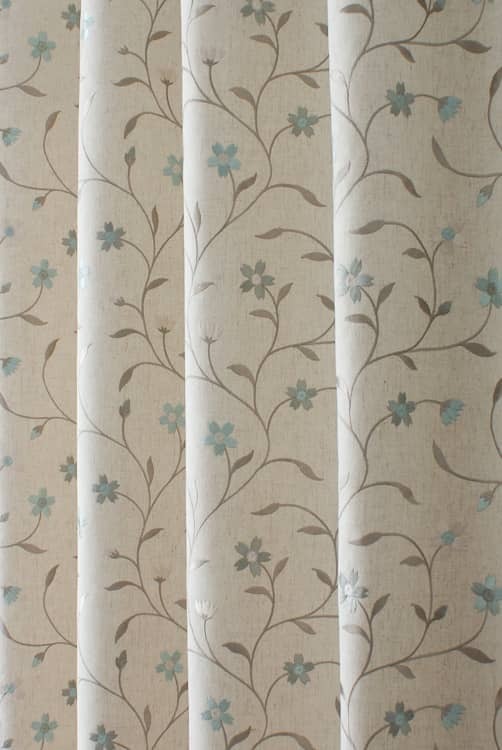 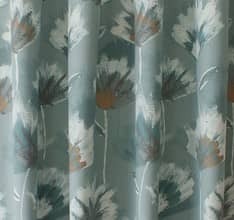 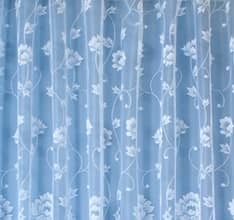 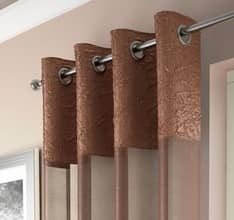 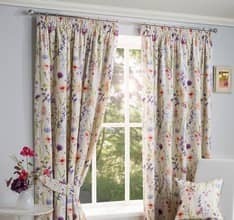 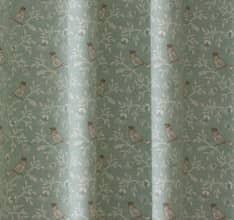 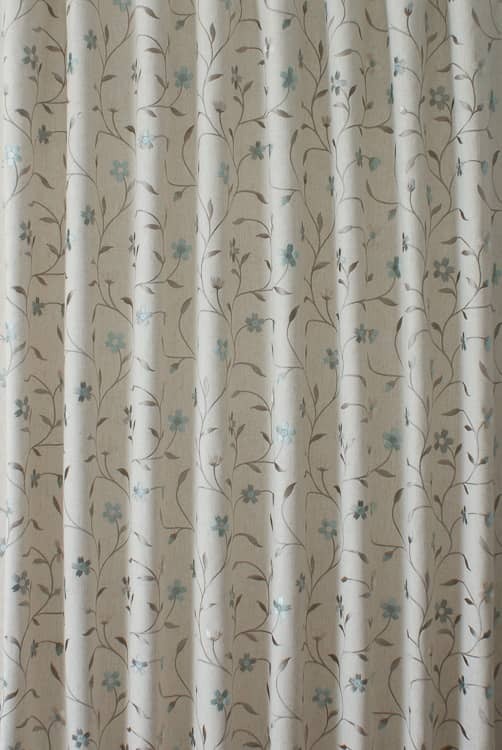 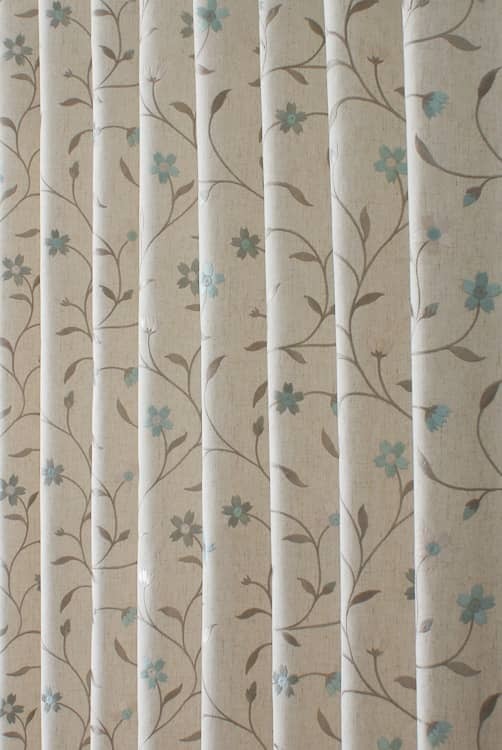 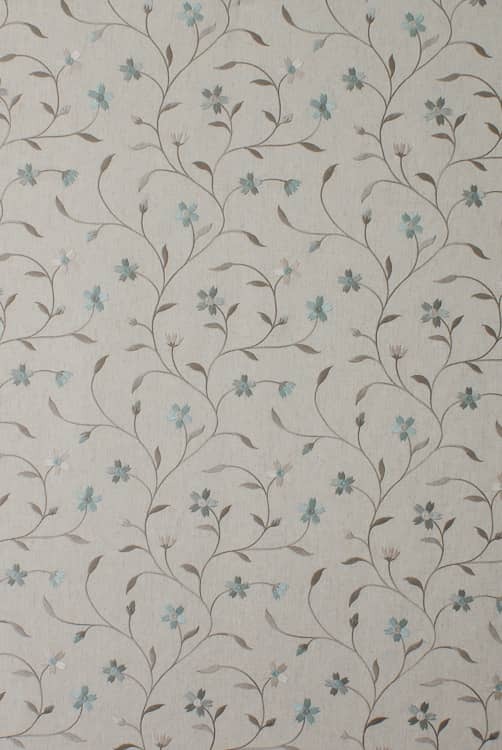 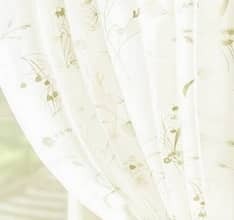 Mellor is an exquisite embroidered fabric featuring delicate flowers. 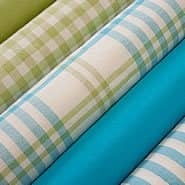 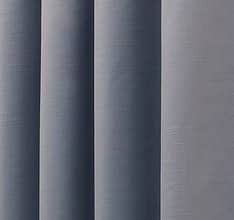 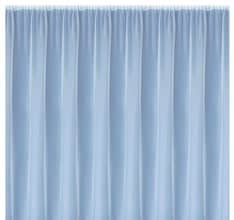 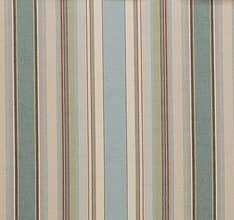 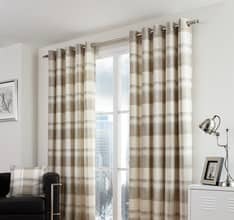 This weighty fabric will add a touch of classic style to any interior. 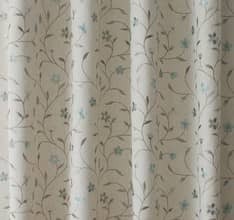 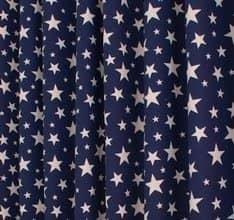 Please be aware that while we will do our best to pattern match any joins, embroidered fabrics will rarely line up prefectly.